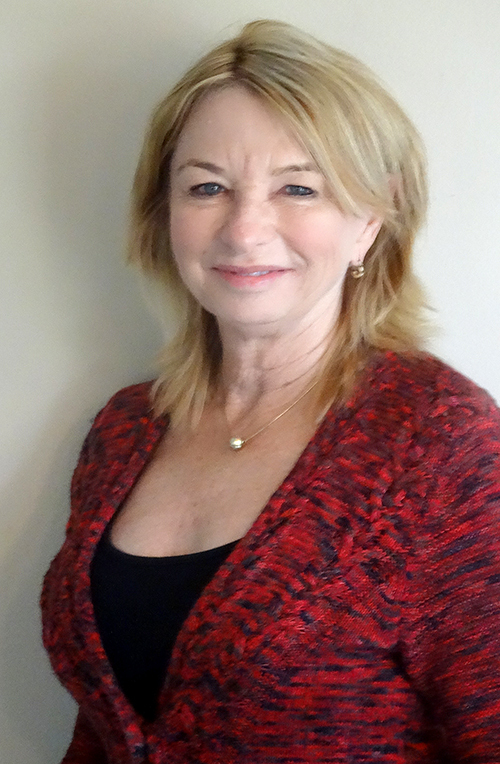 949-527-5171 KarenCaporasoDivorce411@gmail.com DIVORCE, MEDIATION AND MONEY…. No matter how commonplace divorce has become, it is an emotionally difficult process for everyone involved. Equitably dividing assets after years of marriage and planning for a new financial future for each should be considered carefully and not under duress. This is a time when the divorcing couple may be experiencing the highest level of stress they have ever known while focusing on many important issues such and work outside of the home, children and very busy schedules at the same time. 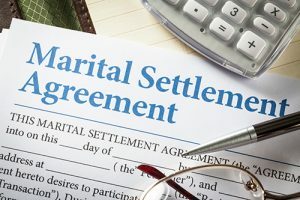 As a result of duress, sound financial analysis and settlement decisions for a post-divorce financial future (when not thinking clearly) will produce the realistic consequence of making poor decisions in regard to money. 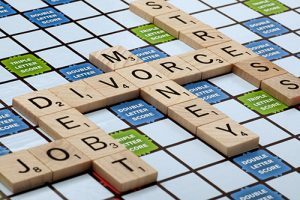 You can get through the emotional and legal part of divorce, but you will have to live with the financial component that you agree to. 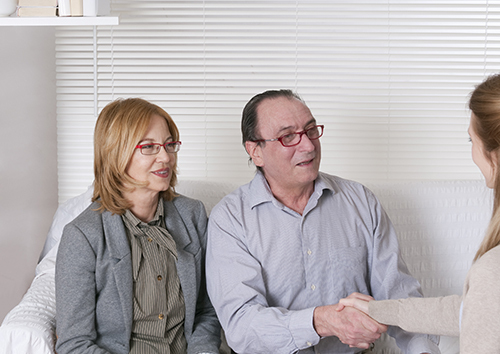 A person's financial future must be analyzed and addressed before signing on the dotted line. 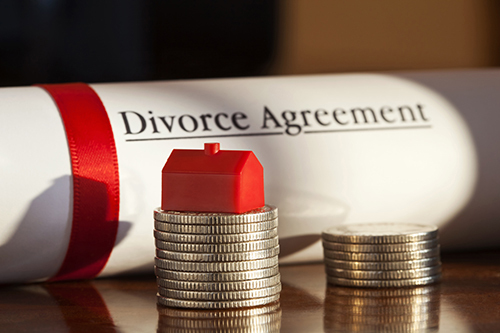 I am trained to help with the difficult financial process of divorce. Too often a divorce settlement agreed upon may seem fair at the time but turns out to be less than equitable in the future. Each spouse must clearly understand all the positives and negatives of their financial decision today and what the future financial effects of that may be. When the couple have children there will obviously be an important continued relationship for all. Wouldn’t it be better to not let the divorce end in turmoil, extremely bad feelings and just plain ugly for everyone? Give mediation a try and if you find it does not work for you, litigation is always available. Hopefully not though. Mediation is for the couple who want to save money and not spend their children’s college fund or their own retirement fund, continue with a decent relationship going forward and not let the untangling of their marriage become adversarial and ugly for everyone, make your own decisions of the outcome, and remain confidential. 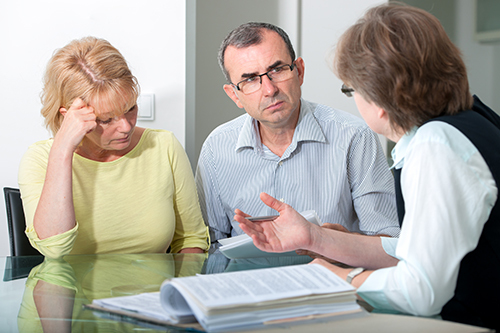 Mediation however is not appropriate for the spouse who is not wanting to dissolve their marriage or is in denial, a spouse who is hiding any assets and is not forthcoming with everything financial, drug or alcohol addiction, or domestic violence. 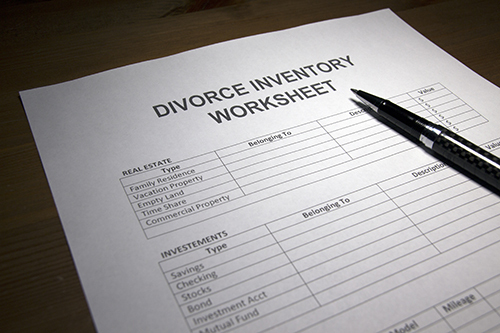 It is important to know all of the assets, liabilities, income and monthly expenses pre & post divorce. These need to be identified so the agreement reached can be reasonable and fair to both spouses and before signing the legal document. It is important to know and to evaluate community (marital) property as well as any separate property, if it exists. For example did one spouse bring assets to the marriage? Often one spouse handles the family finances which leaves the other with little experience and no confidence. 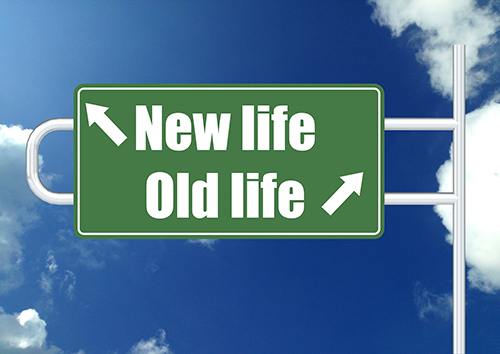 If you need short term or long term assistance with your new single life, please see the following link. Listen to the McAleer / Caporaso Show podcast. In this Podcast with the UCI (University of California at Irvine) radio talk show host, Karen discusses the important financial issues women need to consider when going through a divorce. I am happy to chat with you briefly on the phone without charge so you can decide if my services are appropriate for you before making an appointment. Copyright © by Caporaso Financial Mediation. All rights reserved. Karen is not around right now. But you can send Karen an email and she'll get back to you, asap.